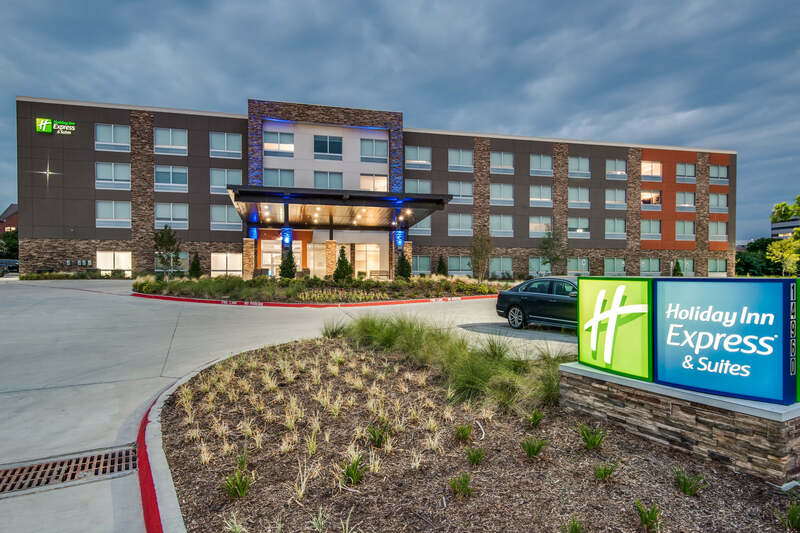 Conveniently located off of Dallas North Tollway just north of Hwy 635 and south of Addison Airport, this modern hotel is located just minutes from the Galleria Mall, offices of several Fortune 500 Companies, and Restaurant Row. Our hotel offers numerous amenities to our guests including complimentary hot breakfast, free WiFi to stay connected with family or to finish a last-minute work project, a 24-hour business center, event space for small meetings or training sessions, a fitness center, an outdoor pool and much more. Whether you are here for business or leisure, we offer you a hotel designed to give you everything you need during your stay to ensure you leave feeling refreshed and ready for a successful day ahead. Meeting Space: 344 sq. ft.